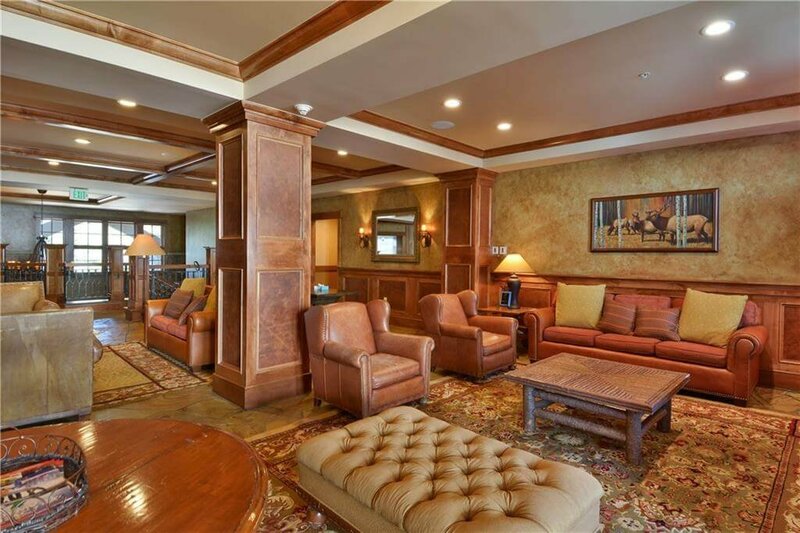 Lone Eagle and Timbers condos are premier ski-in, ski-out luxury condos in Keystone, CO. 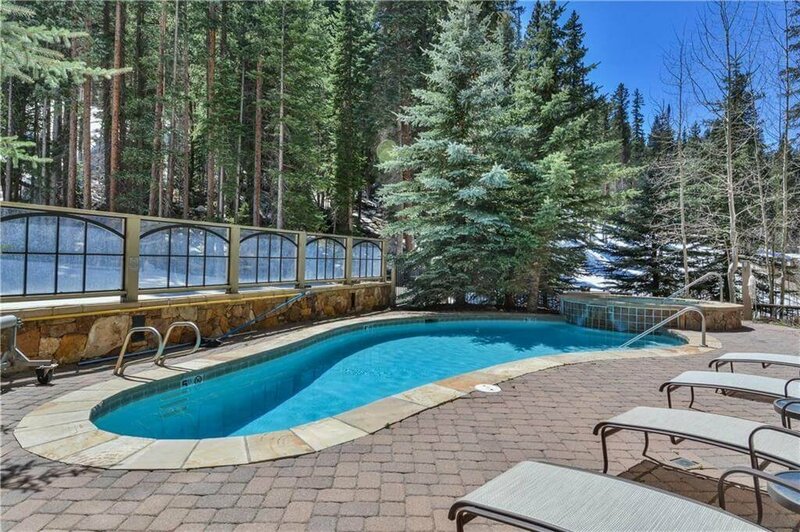 These incredible homes are situated in a spectacular wooded setting with immediate access to the River Run gondola and Summit Express Chairlifts. This beautiful complex is coveted for its upscale living spaces, brightly appointed modern units with mountainside views and high-quality finishes which offer a vibrant lifestyle. 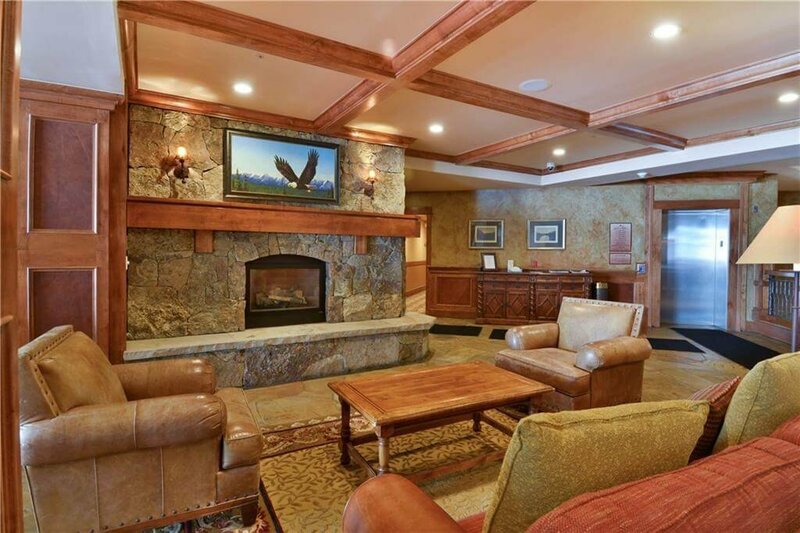 Known for its spectacularly kept pristine rooms, sparkling amenities, and relaxing ambiance, Timbers and Lone Eagle are an ideal place to unwind after a long and fun-filled day on the slopes. Search the latest Lone Eagle and Timbers condos for sale in the listings below! Or, continue on to find out more about Lone Eagle and Timbers real estate at Keystone. See Lone Eagle & Timbers Keystone Real Estate Listings Before Your Competition! The quiet complex of The Timbers on River Run consists of twenty nine condominiums, with floor plans in every size. The Timbers Lodge was built in 1999 and the Lone Eagle Lodge was built in 2000, and these homes have been flawlessly kept. Timbers and Lone Eagle offer a spectacular selection of real estate to choose from. The condos here are ultra-stylish with luminous, fresh finishes and open floor plans. Wood flooring, rock slab fireplaces, and sleek flat screen TVs define the grand rooms. Rich millwork frames the doors and windows of these bright units, while shimmering chandeliers and upscale dining rooms add elegance. Spacious gourmet kitchens feature islands with granite counters, cherry wood cabinetry, slate flooring, backsplashes, and state-of-the-art appliances. Breakfast bars and pendant lighting along with wine racks and sleek wall-mounted ovens give these kitchens a hotel-like quality. Luxurious bathrooms feature step-in showers with travertine tiling and beautiful artwork. Separate soaker tubs are also included. Units boast coffered ceilings, multihued paintwork, and oversized windows to allow plenty of natural light to flow through. If you're looking for peace, privacy, and comfort wrapped in a luxurious package, one of the exquisite condos at Timbers would be perfect. Contact The Amon Team today! We can help you with every step of your Summit County home buying journey, from finding the perfect condo until the day you get the keys. For expert advice about Timbers & Lone Eagle condos or Keystone real estate, reach out to us at your convenience.